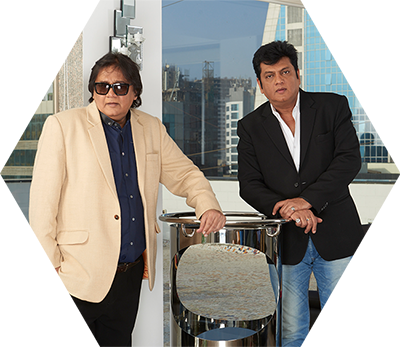 The Company which was started as a small family owned partnership firm by brothers Mr. Gautam Adhikari & Mr. Markand Adhikari in 1985 went on to become the first publicly- listed television production company in India when it was listed on the BSE in 1995. 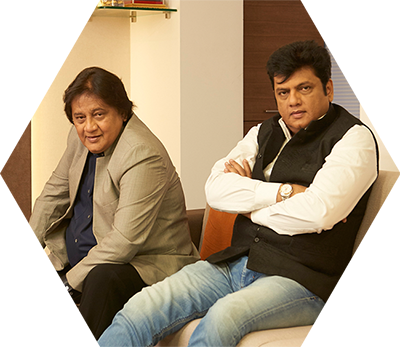 Sri Adhikari Brothers Group is a pioneer in the field of Indian Media and has gone through various stages of growth over the past 3 decades. The stints that the group has, in the form of a production house are extremely valuable. TV Vision – TV Vision is an independent listed company under the parent brand SABGROUP. The current broadcasting bouquet consists of Mastiii, Dabangg, Dhamaal Gujarat, Dillagi and Maiboli. The company aims to launch India’s 1st multi-platform comedy opportunity with a platform agnostic and content aggregator HappiiFi and a comedy Hindi GEC. India’s leading English fortnightly that caters to the niche areas of governance issues and on policy matters.